Hotel in shanghai - Ji SH Jingan Kangding Rd. 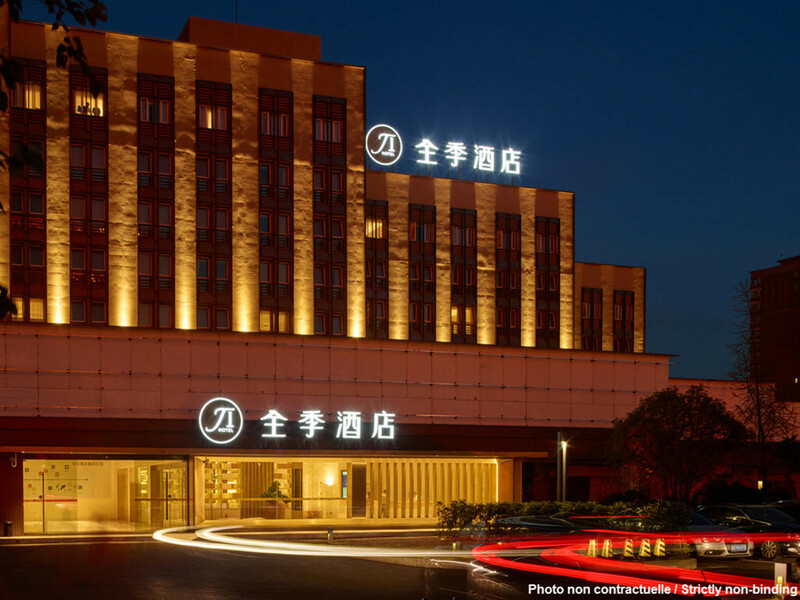 The hotel is located among the Jing'an Temple and City God Temple business circles in the center of Shanghai. It is a 15-min walk to New Asia Square, Jiu Guang Department Store, Jing'an Temple, Yueda 889 Plaza, Jing'an Kerry Center and Réel Department Store. Hotel has 221 spacious elegant guest rooms and complete amenities. We are the best choice for business, holiday and tour.